This guide shows you how to modify the dock such that it will hide or show the instant you roll over it, rather than the annoying default delay. If you haven't already, enable autohide. 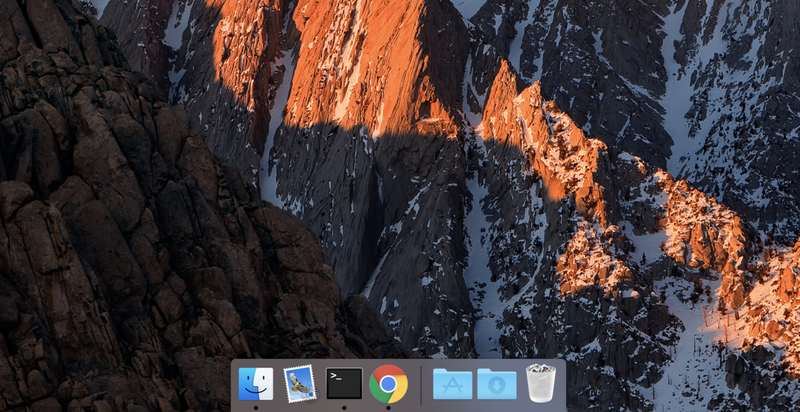 Navigate to System Preferences > Dock and select the Automatically hide and show the Dock option. Navigate to Applications > Utilities > Terminal.